The Chief Executive Officer of the Menzgold Company Limited, Nana Appiah Mensah, has appealed to the Bank of Ghana (BoG) and the Securities and Exchange Commission (SEC), to gently correct the company when they err since they are “young”. He said such treatment will only help the company become stronger and more competitive on the international market. 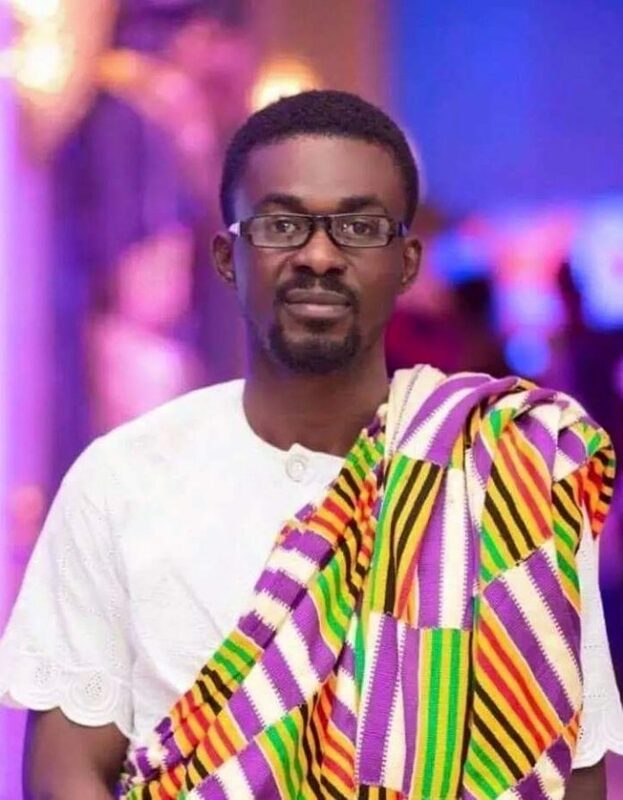 Mr. Appiah Mensah, who is popularly known as NAM 1 in an interview on his Zylofon FM on Monday, said the company is ready to fully comply with directives from the two state authorities. “I can’t say Bank of Ghana or the Securities and Exchange Commission has done us evil. We are a young company, we expect them to correct us when we go wrong so that we can be strong and do better at the international stage. All hope is not lost. We will continue to solve the problem. We will not do what they ask us not to do. We will ensure we comply with everything they ask us to do,” he said. “We keep pleading with authorities. I won’t say we are perfect, but if we have made any mistake, I believe some punitive measures will be in order. We are ready to take corrections and resolve this issue,” he added. While admitting the challenges the company is currently facing after SEC intervened to stop what it described as illegal operations, Nana Appiah Mensah said he was optimistic that the company will bounce back and perform better than it did in the last five years of its operations. “I believe that with every issue, dialogue can resolve it. We are all Ghanaians, and we are working for Ghanaians in good faith. 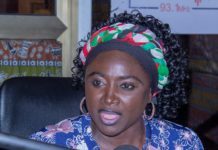 We have hopes that this issue will end peacefully and all stakeholders will help us… I believe the authorities are listening, they are for Ghanaians. It may be long, but I believe all these will be resolved soon. We’ll follow the due processes… Menzgold will have a great rebound and will be more exciting than the previous 5 years,” NAM 1 noted. The CEO urged customers of Menzgold to exercise patience as it continues processes to ensure that the company’s business operation returns to normalcy. He asked the company’s clients to take up an offer to migrate their operations via its new online platform to enable them promptly receive their due. 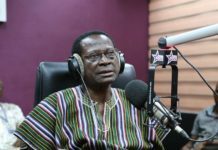 “Give us the last opportunity for the online migration to help us bounce back… We’ve really done our best but let’s not abandon Menzgold at this time,” he pleaded. Some of the customers have already threatened a demonstration to demand their invested monies. As a result of this, the suspicion that the company was operating a scam has heightened.